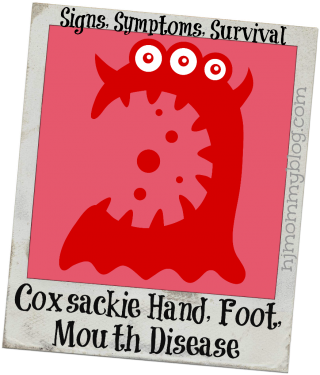 The week my daughter battled Coxsackie Hand, Foot, Mouth Disease is a week I want to forget and a week I’m glad she’s too young to remember. Posted in Babies, Mommy Tips, Parenting Hell. Tagged coxsackie virus, hand foot mouth disease, kids illness, virus.